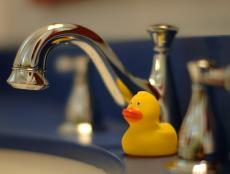 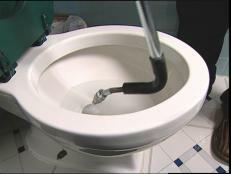 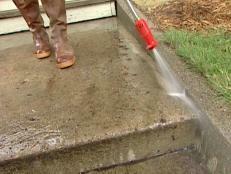 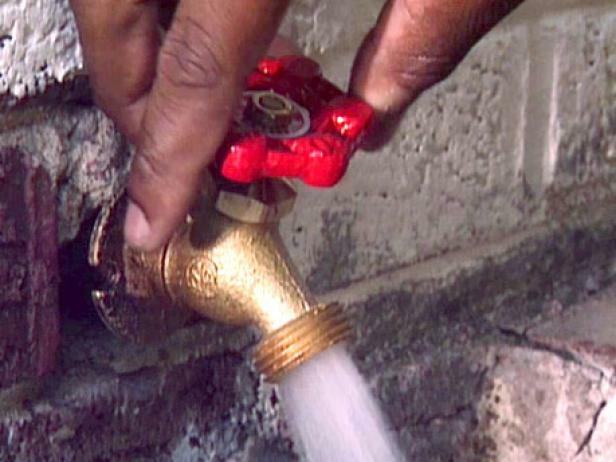 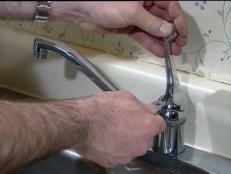 First, turn off the main water supply to your home. 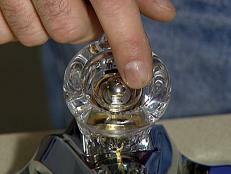 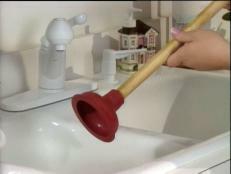 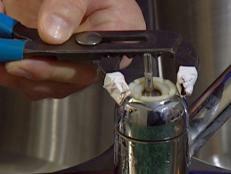 Inspect the stem on the old spigot closely so that you can purchase a comparable replacement at your home center. 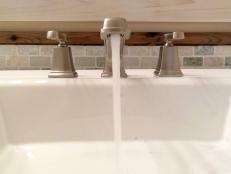 Locate the pipe that feeds the faucet from the backside of the wall. 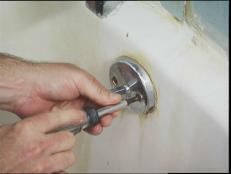 Use a hacksaw to cut the pipe at the bend, just on the other side of the wall from the faucet (pictured), allowing the faucet assembly to be removed. 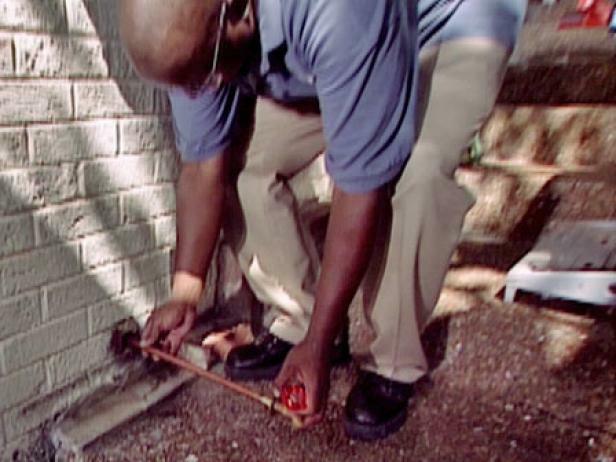 Use a pipe-cutter to cut off the length of copper supply-pipe that has become corroded (pictured). 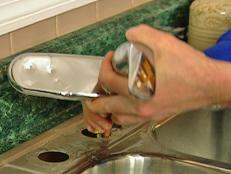 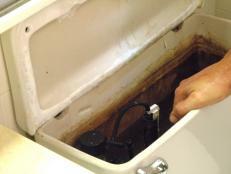 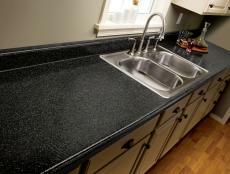 Use medium-grit sandpaper to rough up the ends of the replacement copper-pipe, and inside the new faucet fitting. 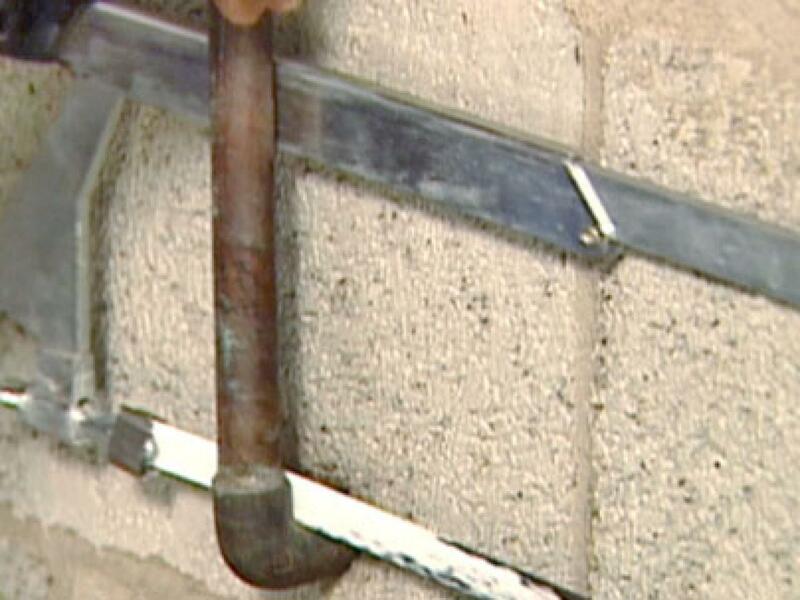 Brush a coating of tinning flux to the outside of the end of the pipe inside the fitting (pictured). 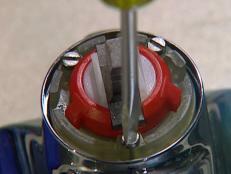 Tinning flux improves the adhering capabilities of solder. Insert the end of the new pipe into the new fitting. 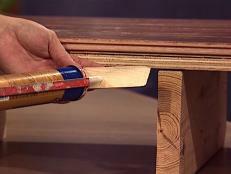 Use solder and a propane torch to seal – or "sweat" – the new joint. 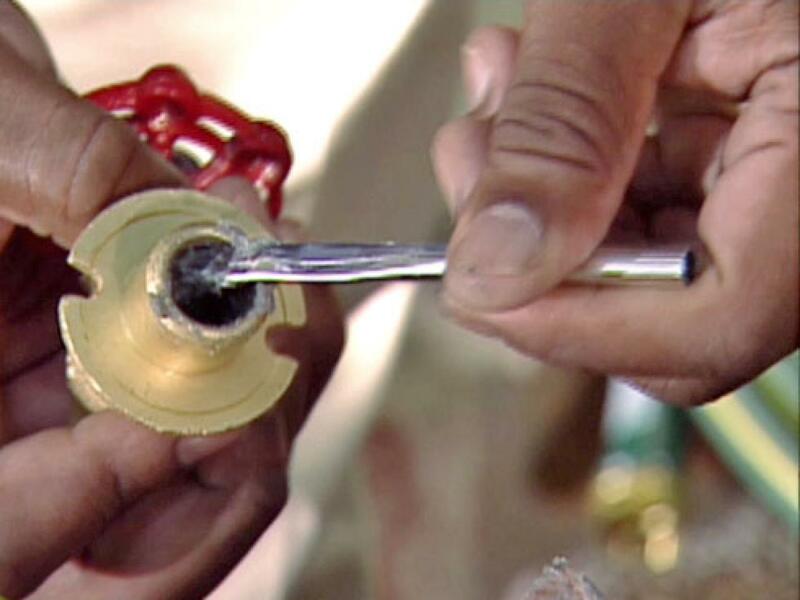 Use the tip of the flame to heat the joint – not the solder – to achieve the best adhesion (pictured). 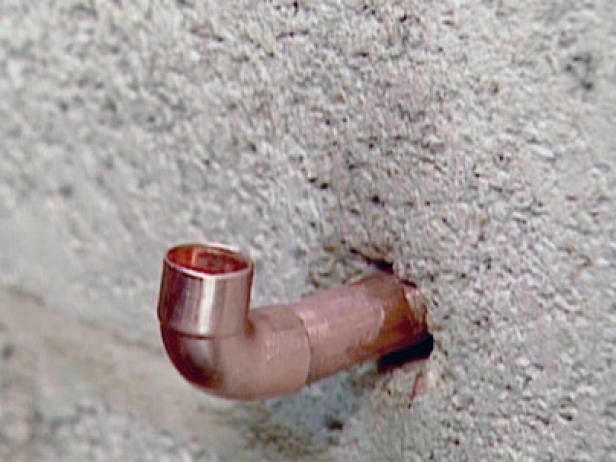 Once the connection has been completely sealed with solder, allow it to cool, and feed the end of the new pipe through the hole in the wall (pictured). Once the pipe has been fed through the hole, and the new fitting is flush against the wall, cut off the excess pipe on the back side of the wall using the pipe cutter. 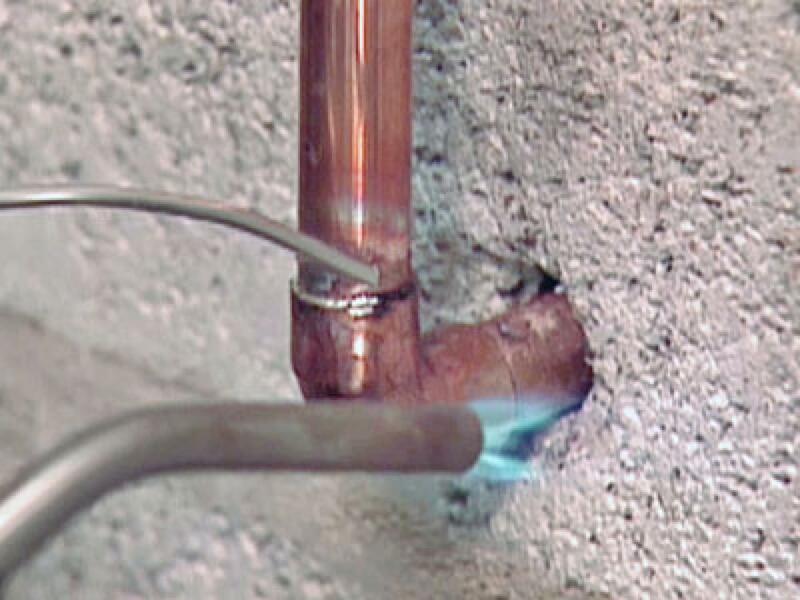 Using the same soldering technique, install a 90-degree fitting onto the pipe (pictured). Take a measurement from the new fitting to the end of the supply-line pipe to determine the length of new copper pipe that you'll need. 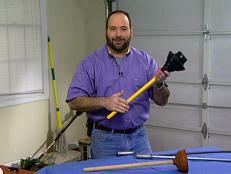 Cut the appropriate length of pipe. Rough up the pipe ends, apply tinning flux, and solder the new length of copper pipe in place at the coupling as well as the new 90-degree fitting to complete the connection (pictured). 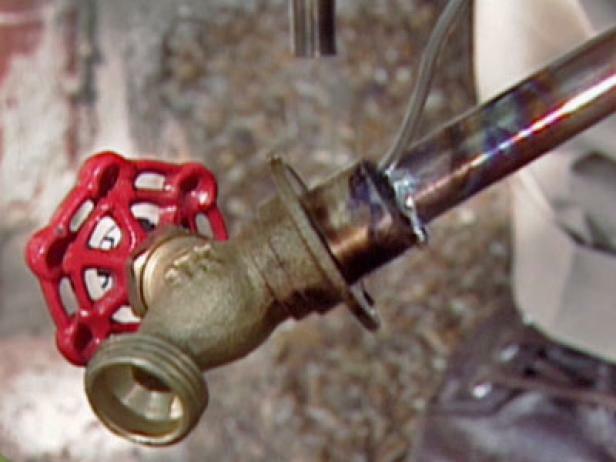 Once the solder-seals have all cooled, and the connections been double-checked, turn the water main back on and check the new faucet for proper operation. 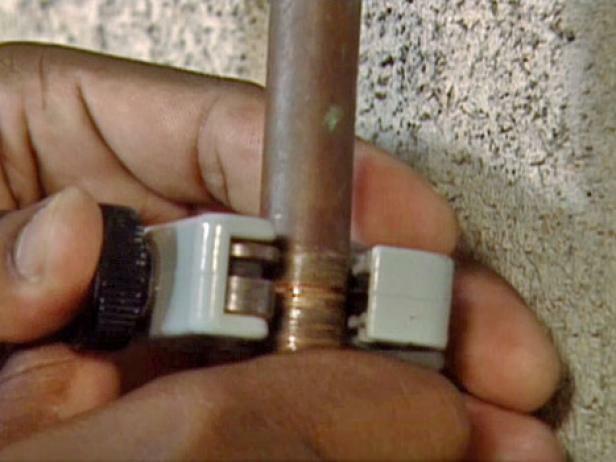 You may want to apply a bead of caulk around the outer edge of the new connection to prevent water from leaking through the opening in the wall.